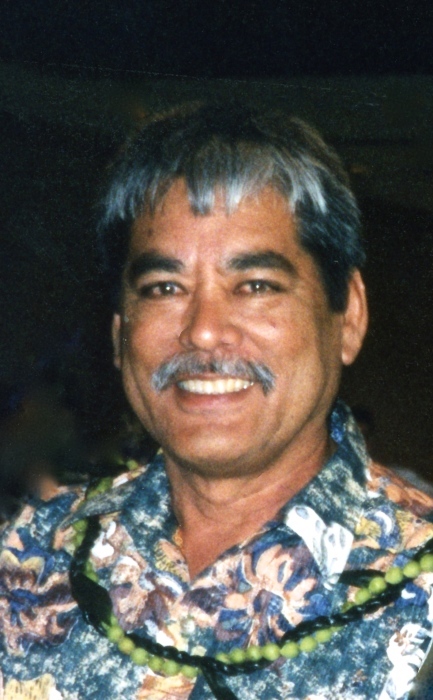 GEORGE MAKIO, 82 of Mililani, passed away on February 28, 2019 in Aiea. He retired from Hawaiian Electric. He is survived by his wife Rosemary Makio; daughters Geordie (Bert) Akuna and Gordean (Todd) Tavares; and grandchildren Tamara Tavares and Taz Tavares. Visitation will be at 8:30 am Saturday, May 11, 2019 at Mililani Memorial Park & Mortuary’s Mauka Chapel. Memorial service to follow at 9:45 am. Burial to follow at 11:00 am. Casual attire. Flowers welcome. There's still time to send flowers to the Visitation at the Mililani Memorial Park & Mortuary - Mauka Chapel at 8:30 AM on May 11, 2019.